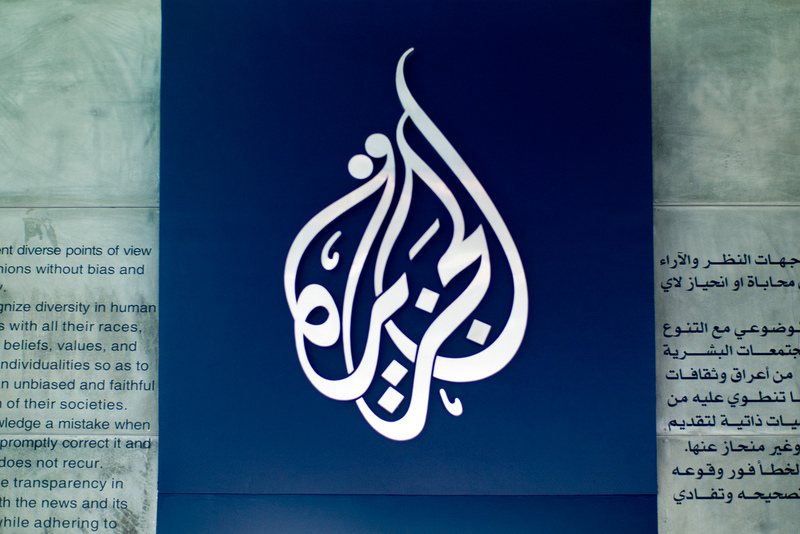 Al Jazeera has been forced to close its bureau in China, after the government declined to renew the visa of the organisation’s China anchor, and refused to sanction a replacement. The Arabic news agency closed its English language channel in China on Monday, after American journalist Melissa Chan became the latest of its team to see a new visa request denied for “no specific reason”, the New York Times reports. A report on Chinese labor camps, filed last year, is believed to have angered the ruling Communist Party and sparked the dismissal, despite the fact that Chan did not front the video documentary. “We constantly cover the voice of the voiceless, and sometimes that calls for tough news coverage from anywhere in world,” said Salah Negm, Al Jazeera’s English news director, in response to news. The Beijing-based Foreign Correspondents’ Club of China (FCCC), an independent organisers representing overseas media in the country, condemned the move, telling the New York Times that the response was “the most extreme example of a recent pattern of using journalist visas in an attempt to censor and intimidate foreign correspondents in China”. “The FCCC believes that foreign news organizations, not the Chinese government, have the right to choose who works for them in China, in line with international standards,” a statement from the group said. Chan herself is due to go on sabbatical after she was accepted to Stanford University as a Knight Journalism Fellow for its next academic year. Commenting on Twitter before news of the closure, Chan said that she intends to stay with Al Jazeera after her stint at Stanford, however she is yet to respond to the latest development. … And this does not mean I leave Al Jazeera English. I’ll be back after my sabbatical. The expulsion of Al Jazeera comes as Chinese authorities continues to battle to control the flow of information in an age when half of the country’s 500 million Internet users are members of microblogs. 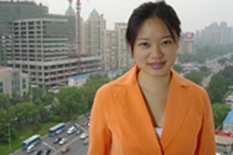 ‘Weibo’ services like Sina and Tencent are increasingly challenging the order of news, breaking stories as they happen. While the government fights to battle the tide online, it has shown that it is not adverse to making controversial decisions to ‘manage’ tradition media. Chan is a high profile journalist and it remains to be seen if this incident is an isolated one, or whether other media will suffer a similar fate when their visa renewals are due.